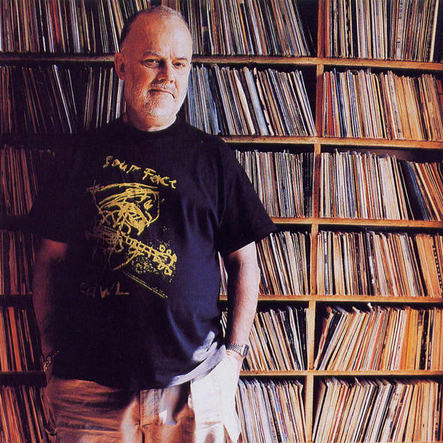 The record collection of late, legendary BBC Radio 1 DJ John Peel will soon be available to browse online, as the BBC reports. His collection of LPs will be added in increments of 100 each week from May through October at a website called the Space, run by the BBC and Arts Council England. Play Dead should have been much, much more successful than they actually were. As I have mentioned my first proper gig, i.e. one that wasn’t the local goth/punk band in the local goth/rock pub/venue (so for us in Cheltenham that was the Screaming Dead at Charles’s Night Club) was Killing Joke supported by Play Dead at Digbeth Civic Hall, 30th July 1983. 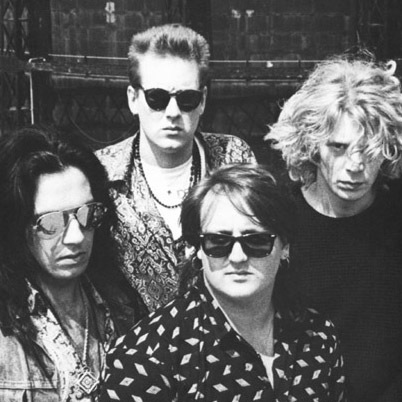 I was only 15 and in awe of Killing Joke but when Play Dead came on I was gob-smacked. Now, hard-core Play Dead fans will hate what I am about to say, but, Play Dead were like the world’s best Killing Joke tribute band. The songs were different, but the components were nearly all Killing Joke – tribal drums – check, chugging bass – check, arpeggiated, dirty, chorused guitar – check. In fact it is really only the vocals which are different. 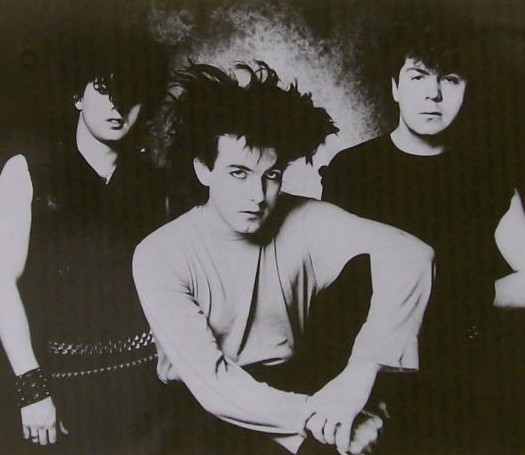 As I collated the information for the main Gods & Alcoves website, it occurred to me that it was exactly thirty years ago that I started buying records – I was 14 – and that was 1982, right in the heart of the very best years for goth, alternative and post-punk (in June 1982 you could see The Cure, Siouxsie, the Birthday Party, the Southern Death Cult, the Sisters of Mercy and Bauhaus live in the UK). If I had been able to get to gigs (and managed to fund it!) I think I’d have been at a gig every night. So I thought it would be interesting, every month, to look at what was happening exactly thirty years ago. So welcome to January 1982. Killing Joke release the Unperverted Pantomime live fan-club cassette, the Birthday Party are touring and The Cure and Play Dead have John Peel sessions.